All Products are on Sale up to 50% Off. 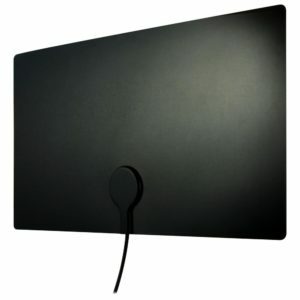 With the SmartView Antenna, you can access the most popular channels without paying an overpriced cable subscription. All you pay for is the one-time cost of the device and that’s it. It’s the sensible alternative to your current TV plan.